If you are looking for an opportunity to make a difference, consider applying for California ProLife’s internship. Students from Sacramento and throughout the state will be given a rewarding and life changing opportunity to dedicate their time, talents and efforts to the pro-life movement. Interns in Sacramento get hands on experience at the capitol, through legislation and other direct impact. Students throughout the state have opportunity to help on a number of levels! What are your talents? Graphic design? Film? Writing? Translation? We can use ALL kinds of talents, expertise and most importantly, a flexible attitude. Pro-life doesn’t have to be reserved for the “Poly Sci” majors — use what you love and use it for life! Internships can go towards college credit and requirements. Ask for more details. We would love to help you achieve your career and college goals as well! Don’t wait! 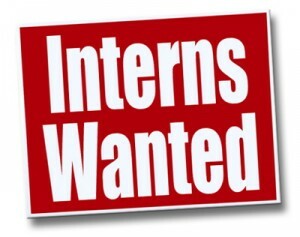 Start your internship today! Social Media, Graphic Design, Marketing, Legislative Development, etc.